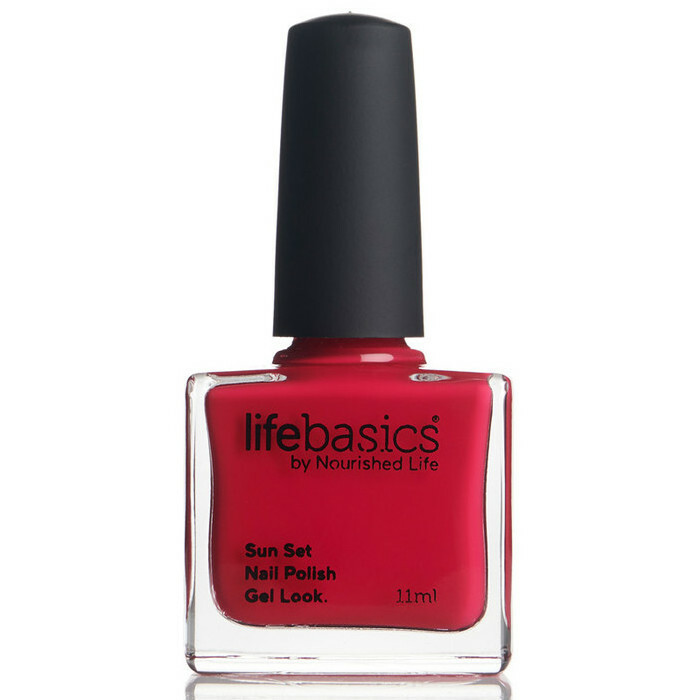 This Life Basics Sun Set Gel in XOXO is a vivid bright pink shade that is part of an innovative polymer system developed to offer the intense colour and high-gloss of gel by simply using natural UV light (no lamp needed!). After brushing on the coloured Gel, all that's required is a coat of Sun Set Gel Top Coat and a little air-drying time to deliver exceptional, extra-tough, 7-day wear without film damage or chipping. 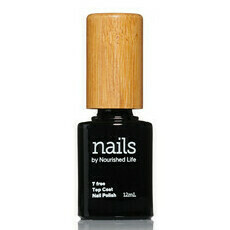 This revolutionary, two-step system is free of Toluene, Monomers and Hydroquinones, is 7 Free, and is as simple to use and remove as everyday nail polish. It is a safe, convenient and healthy alternative to traditional gel systems. Apply base coat if preferred. Allow to dry, then apply your favourite Gel colour, with a second coat if desired. 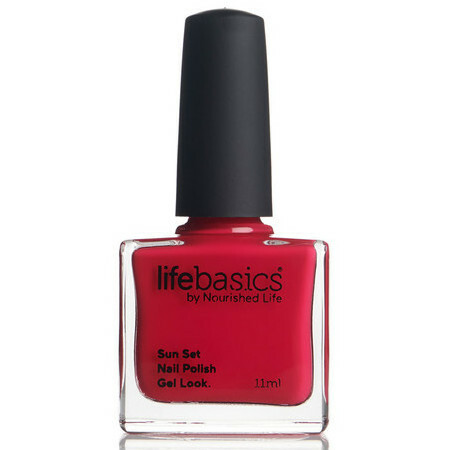 Follow with Sun Set Gel Top Coat to set the gel, and allow to dry in natural light. Gorgeous colour and awesome staying power. Love it!